Low Cost Archive Document Storage! Did I hear Correctly?? Home/Archive Storage, Blog, Long-Term Storage/Low Cost Archive Document Storage! Did I hear Correctly?? At DataSpace UK Ltd we work with our clients to provide bespoke Archive Storage and Document Management Services to suit the exact requirements of their business or organisation. That doesn’t sound low cost I hear you thinking!! At DataSpace we take the time to listen to your needs, and discuss with you the potential different solutions available for you. DataSpace offer a variety of solutions to manage, and store your archives effectively and efficiently all at a cost that won’t break the bank. 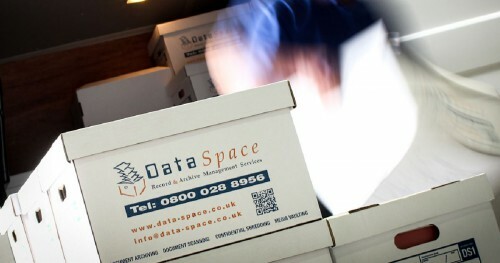 DataSpace UK Ltd are able to offer you a combination of Archive Box Level and File Level Storage across your account. This will help if you have a variety of different departments that might have differing archival and document management needs. 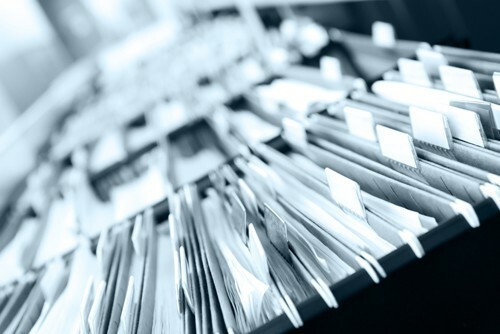 Offsite document storage services is where DataSpace excels, medical records storage, nhs patient note storage, office file storage, paper document storage, legal file storage, long term document storage to mention a small selection of our storage services.